Ozunu: the second villa is a newly-built thatched roof house equipped with modern living equipment to achieve the highest comfort. 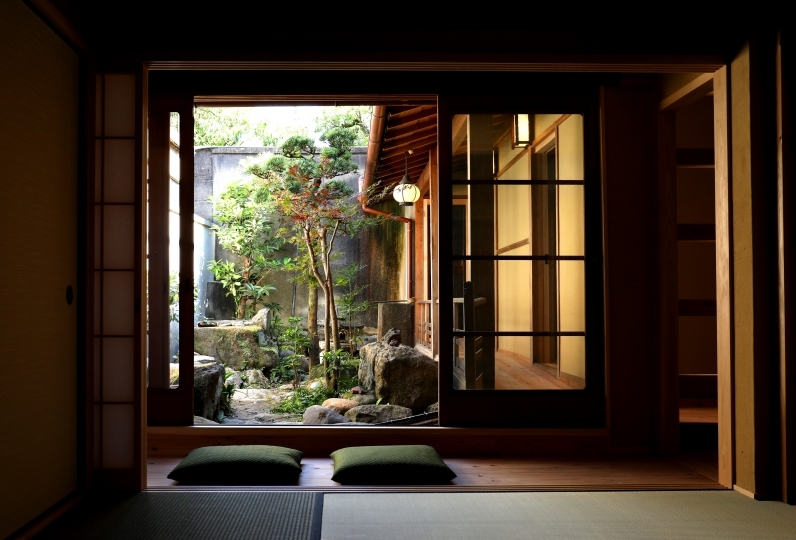 In the site, traditional tea room aged 100 years is facilitated and there are three different types of gardens named "Landscape Rock Garden", "Japanese Traditional Garden" and "Tea Room Garden." Guests would feel as if they are staying in a famous temple. The view from the main room equipped with "Irori" or open hearth is the "Landscape Rock Garden" in the site, "Pinetree Garden" in front of the site, and "Scenery-Borrowing Garden" incorporating the mountain peaks of the National Park. It is of a three layered structure. 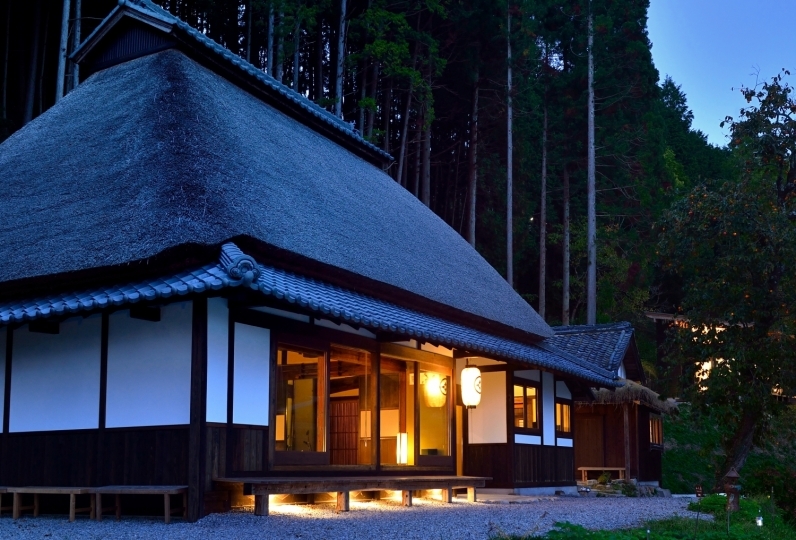 Guests staying here would feel as if time-warped to the space of sky garden of modern Japan. The spacious rooms are comfortable yet is fully private and is perfect for secret trips. Please relax with the sky scenery and delicious cuisine. There is a tsubo bath (pot bath) of Shigarakiyaki. The inside of the bathroom is of newest facility and may be used comfortably. 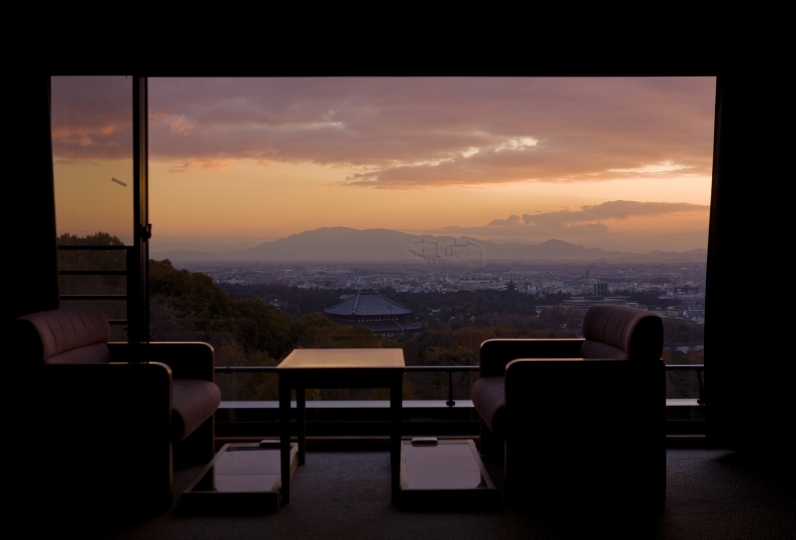 Enjoy the sky scenery and the view the Japanese garden directly from the tsubo bath. 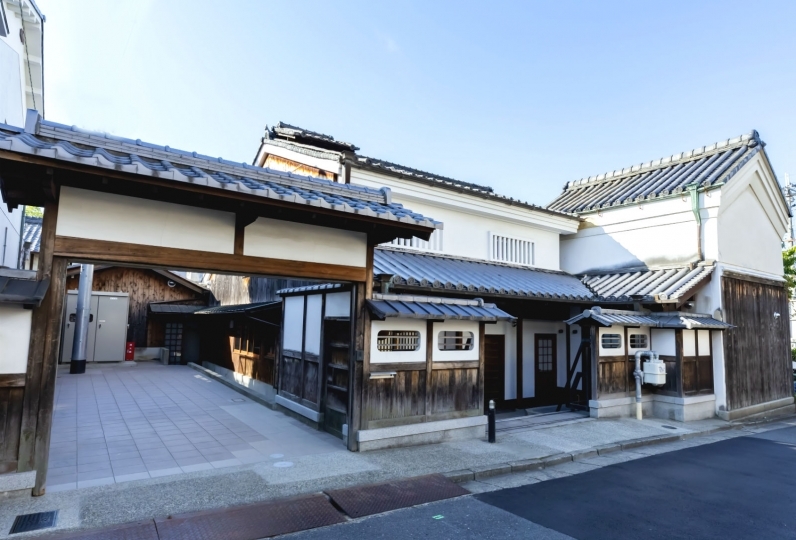 The tea house of a 100 years (Koshu-ann) was transferred from Nagahama, Shiga prefecture. For dinner you may enjoy the Japanese black Iga beef shabu shabu and steaks at the hearth. 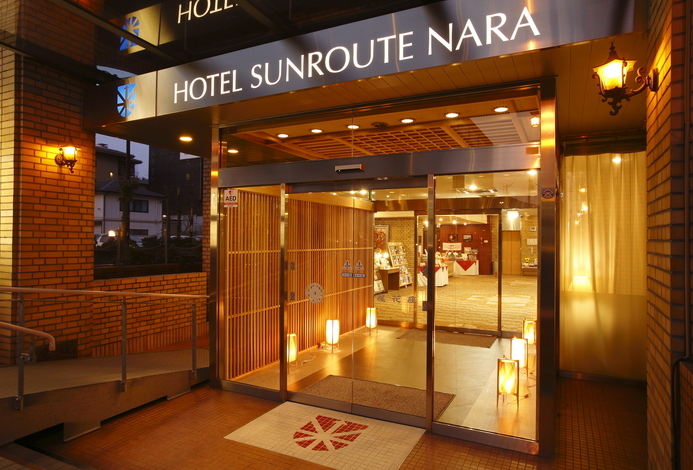 You may also enjoy a washoku by a Michelin recognized chef of Nara with reservation. 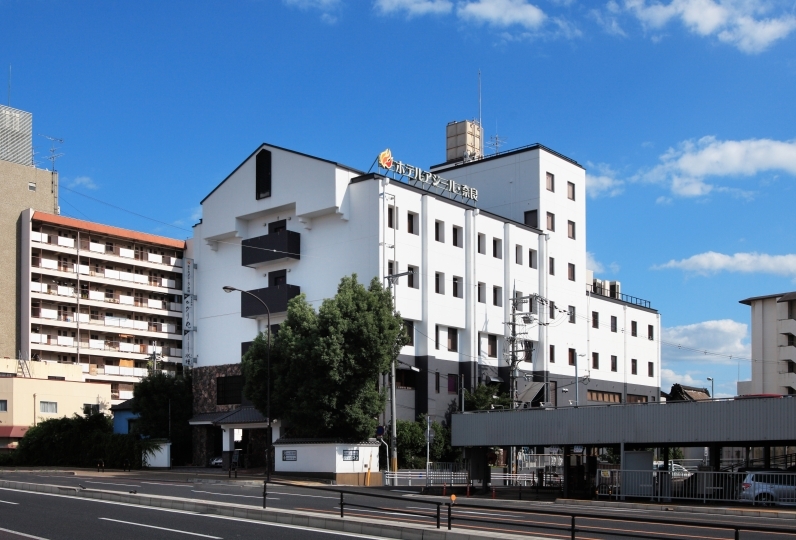 There are also meals limited for the season and cuisines of the local Japanese restaurant. 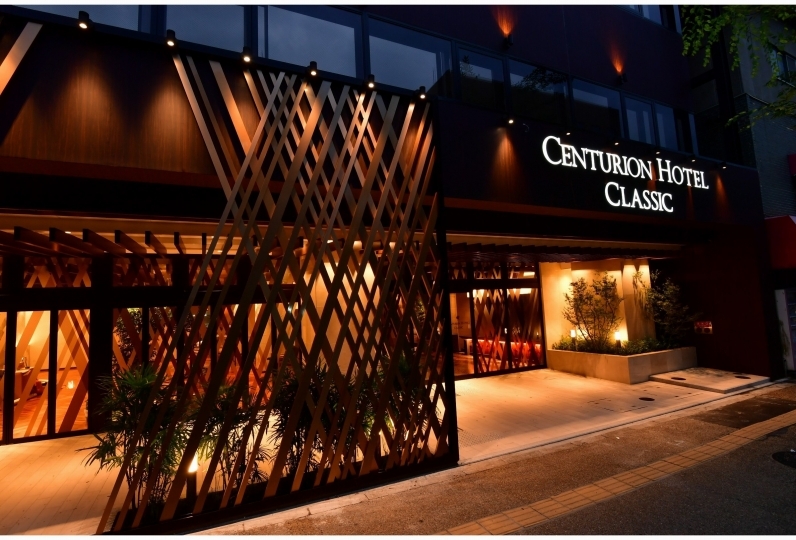 Please inquire the inn about the content of the meals at the time of booking.